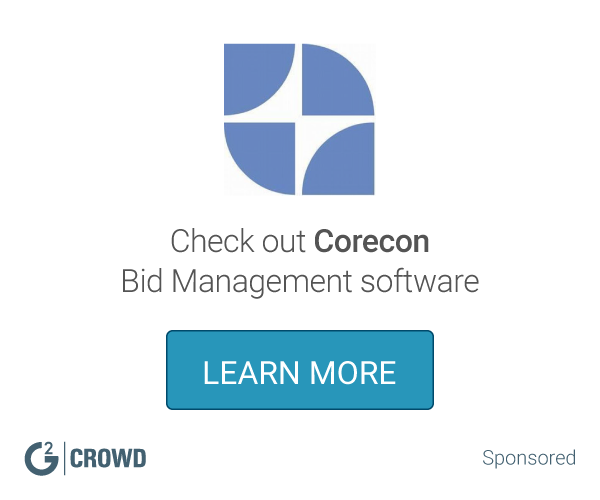 The solution helps estimators and bid coordinators automate and more efficiently manage the entire bid process. As a result, estimators can spend more time on vendor/subcontractor prequalification, selection and negotiating the best contract terms. 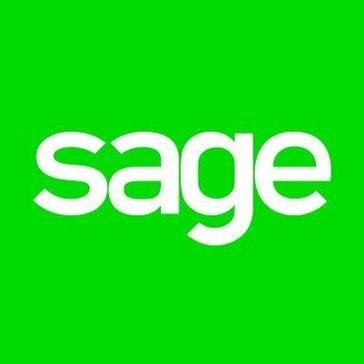 Work for Sage Bid Management? Learning about Sage Bid Management? Complete contract management from eTendering to project completion. Invoicing, payment certs, change orders, and doc management. Plumbing estimating for all size companies. Bid small to million dollar jobs with our flexible database, takeoff modules and bid proposals. * We monitor all Sage Bid Management reviews to prevent fraudulent reviews and keep review quality high. We do not post reviews by company employees or direct competitors. Validated reviews require the user to submit a screenshot of the product containing their user ID, in order to verify a user is an actual user of the product. Hi there! Are you looking to implement a solution like Sage Bid Management?